TOP FAQ | Do I Need A Personal Injury Attorney? >> TOP FAQ | Do I Need A Personal Injury Attorney? Depending on the complexity of your case, you may or may not need a personal injury attorney. If you have minor injuries and a pretty simple accident where you just went to the hospital once, or maybe saw a chiropractor a couple times, you may not need a personal injury attorney. For the cases that we handle, we only handle very serious injuries, where people have broken bones, require surgeries, or have serious head trauma, and those definitely require an experienced personal injury attorney. 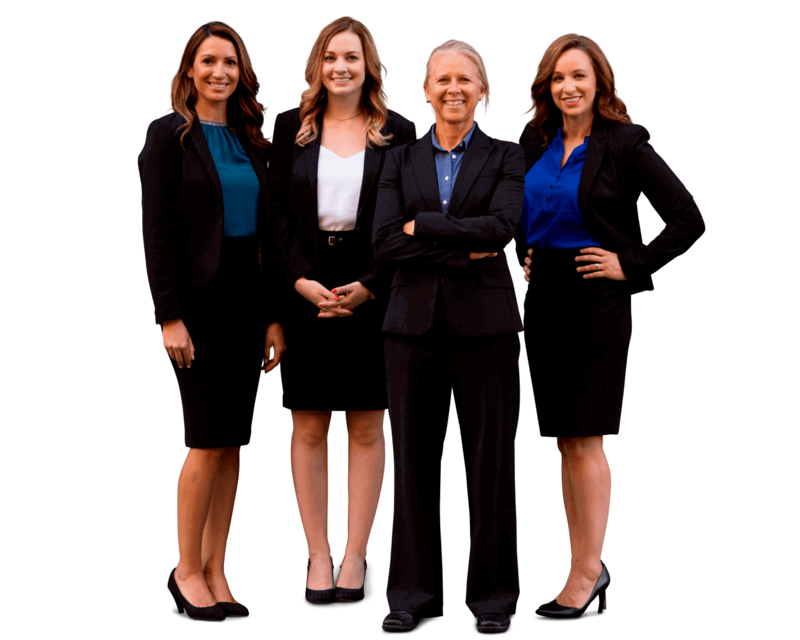 A great reason for getting a personal injury attorney on your case is because they do all the legwork, and you can focus on recovering from your injuries, and getting back to your life. You don't want to be dealing with paperwork, and phone calls with insurance adjusters, and dealing with witnesses, and that kind of stuff. Let your attorney do that, and your attorney works on a a contingency fee basis so you're not paying for them to do the work along the way. They get paid from the insurance company when the case is all settled, so you're not out-of-pocket anything. You're getting the advantage of less stress so that you can focus on recovering from your injuries, and the lawyer is going to maximize the value of your case so that not only they get you enough money to cover their fees and any costs, they get you more money to pay for your medical bills, and to put in your pocket at the end of the case. If you're still curious about whether or not you need a personal injury attorney, I recommend you fill out our online case evaluation form, and we'll get back to you in less than 24 hours, and let you know if we think you're a good fit.